At Powell Quality Doors, we know your business is unique. 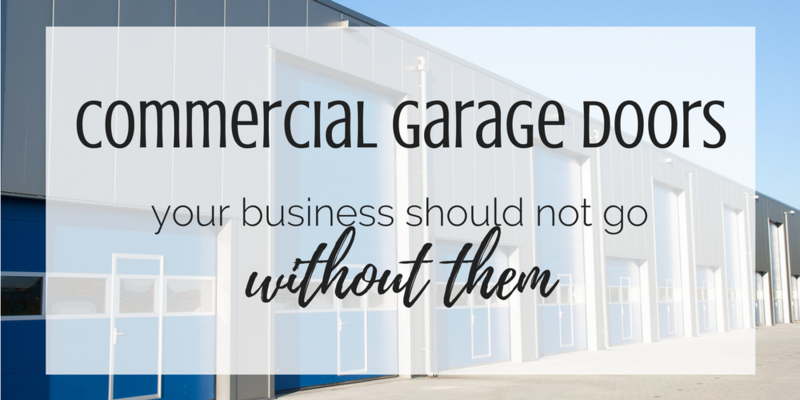 We know you have a specific vision for how your commercial garage doors can contribute to the appeal and functionality of your company. Our goal is to make your vision a reality using our skill and experience. The only way to provide clients with what they want is to listen to them. You run a business, so you understand more than anyone how important it is to place client needs and preferences above all else. 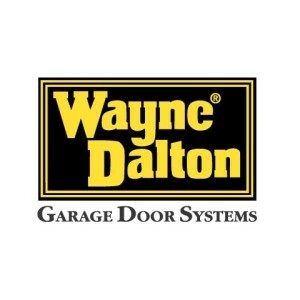 This concept is the basis of our business and guides how we provide commercial garage door service to our customers in West Valley City, Utah, and the surrounding areas. Are you constructing a new building? Are you expanding and customizing an existing building to fit your company’s needs? Is your old commercial door rusted or broken? All of these scenarios might include getting a new garage door. Our new install team handles all commercial projects, from bay doors to industrial doors to loading dock doors and every type in between. With over 18 years of experience, Powell Quality Doors is equipped with the field expertise and hands-on ability to customize any commercial project to any industry ― and your business specifically. Garage doors open and close multiple times a day, especially if they are a part of regular business operations. With constantly moving parts, it’s no wonder the opener, tracks, rollers and pulleys wear out after a time. In some cases, you may have warnings that repairs may be on the horizon. You may hear unusual squealing during operation or notice degrading components. In other situations, damage crops up completely by surprise. A pulley may snap with no warning. The opener may suddenly jam, leaving your business without a properly functioning garage door, necessary for day-to-day operations. Regardless of whether the repair is routine or an emergency, the team at Powell Quality Doors can lend our expertise to quickly and affordably fix the problem on the spot. We bring a range of tools, parts and, most importantly ― experience ― to every commercial repair project we undertake. Commercial garage door maintenance is vital — regular service prevents breakdowns, eliminates noise and addresses hiccups in functioning before any problem threatens your business’ smooth operation. It might not be at the forefront of your mind to service your commercial garage doors on a consistent basis, but let Powell Quality Doors provide you tailored information on the best way to take care of your specific type of door. Trust Powell Quality Doors to provide fast, efficient service to your West Valley City, Utah, business. Our team is fully licensed, insured and trained in all aspects of commercial garage door installation, repair and maintenance. Call our office any day of the week for emergency service and repair. Your business should not go without a properly functioning set of doors longer than is absolutely necessary.